Heathfield Court Care Home is looking for individuals who have a warm, friendly and empathetic nature, with a willingness to learn new skills. Is communication and team work something you excel at? 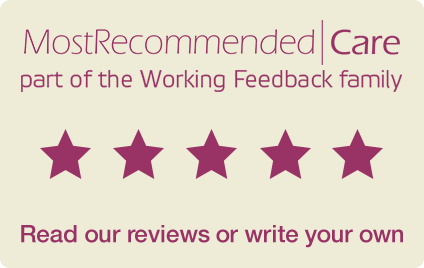 If so, becoming a Carer/Care Assistant with us could be perfect for you. 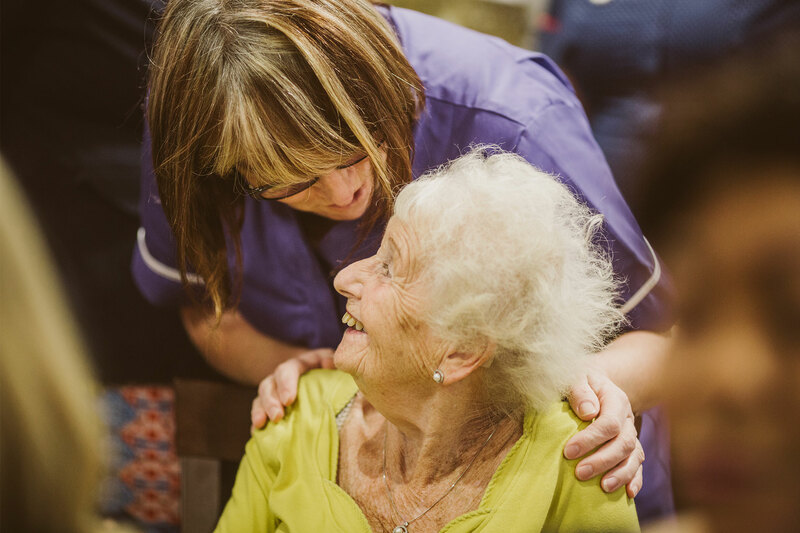 As part of the care team, you will be responsible for planning and providing exceptional care to our residents with a focus on delivering a personalised experience for every resident. We want our residents to live a purposeful and meaningful life and believe that is the responsibility of everyone in the home. We place emphasis on ensuring our resident’s families are supported and this is very much a part of a Carer/Care Assistant role, as is working closely with health professionals to ensure high quality care is delivered at all times. In addition to excellent rates of pay we offer many compelling benefits to those joining our team. If you wish to speak to somebody, why not call our dedicated recruitment team on FREEPHONE: 0800 915 7774 – we are here 24 hours a day to take your call. Alternatively, email us: joinourteam@carebase.org.uk. 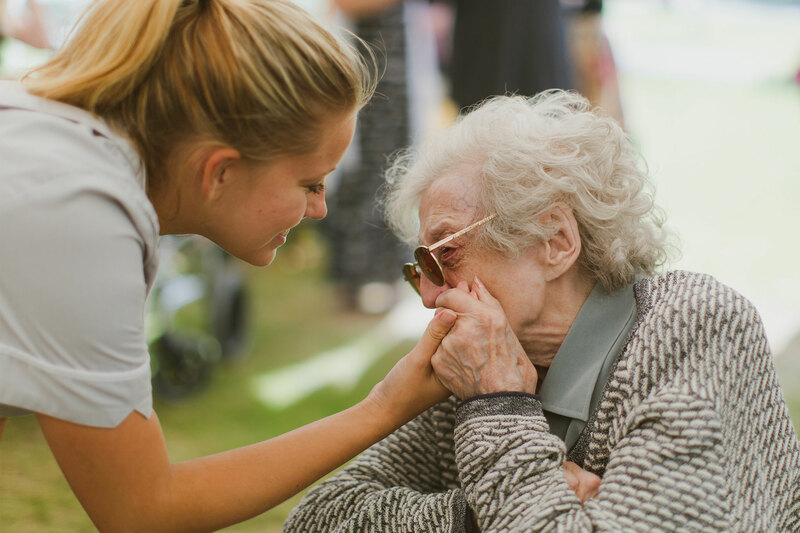 The culture at our care home is built on values that are evidenced in everything we do. This is inspired, led and embedded throughout our home in our practices, process, approach and behaviour to ensure our resident’s and their families receive exceptional care and support, without exception. Our teams are the vital link. They are the very service we provide and the product we deliver to our residents and their relatives – they are our most valuable resource. Achievement of our vision comes only through the talents and extraordinary dedication that our teams bring to their jobs each and every single day. All of our team complete a unique induction programme during their first month with us and receive on-going training, over and above mandatory training. Our hourly rate is higher than any of our local competitors. We nurture our teams to ensure they are successful and have a clear pathway for professional development. No matter what your role, all team members receive high levels of coaching, mentoring and support from senior team members and the management team – we will help you every step of the way. We continuously celebrate our teams’ contribution with exciting events and initiatives focusing on team engagement. You will receive 20 days paid holiday a year. We know how important it is to plan for the future and offer all our team members with a contributory pension scheme. If we do not currently have a role you are interested in or you wish to simply speak to somebody, why not call our dedicated recruitment team on FREEPHONE: 0800 612 9730 – we are here 24 hours a day and always happy to help. Or you can email us at: joinourteam@carebase.org.uk. See what life is like for our team at Heathfield Court visit our Facebook and Twitter profiles. If you are passionate about caring for others, and would like to find out about job opportunities at Heathfield Court Care Home, please get in touch. Call Heathfield Court Care Home on 01322 905 980. If you are looking for a job please call our recruitment enquiry line on 0800 612 9730.